Caitlin Wilson has such lovely fabric. I super heart her fabric. 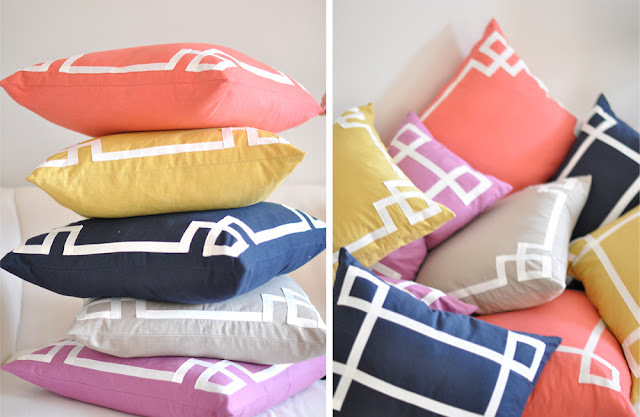 Enjoy these pretty pillow cases. My fav is the mint fleur chinoise pillow!